You can now follow me on Instagram! 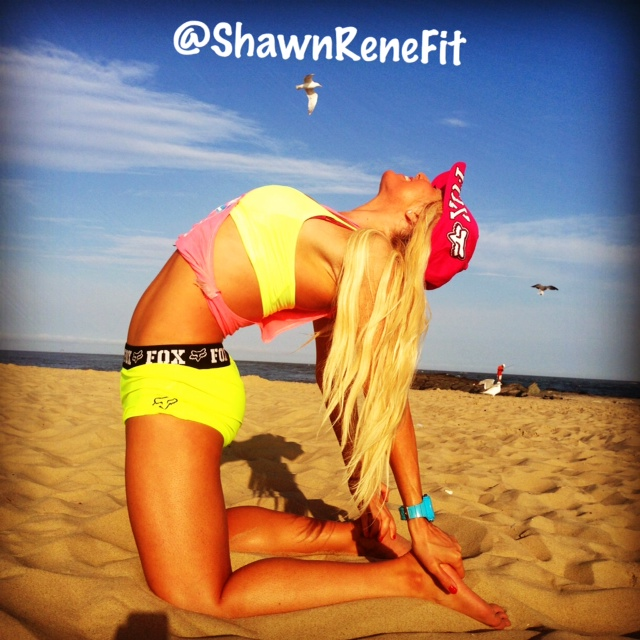 I created a Instagram this Summer, you can follow me at @ShawnReneFit to see my candid Summer 2013 photos & fun Summer candid videos! My Passion Motivate, Educate, Motivate You to LIVE in Health Fitness Strength Joy Inside Out!